This year the New Dealer could not make a choice between these two Cougar stars. So, for the first time ever, the Male Athletes of the Year are Arben Becaj and Ariel Lora. 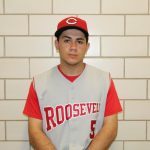 A four year Varsity player, Beni (Arben) has been an important piece of the Baseball team’s pitching staff. Beni finished the season with a record of 6-1 with 1 save. He had 60 strike-outs in 28 innings of work. His offensive statistics include a batting average of .436, 18 runs batted in, and 2 home runs. 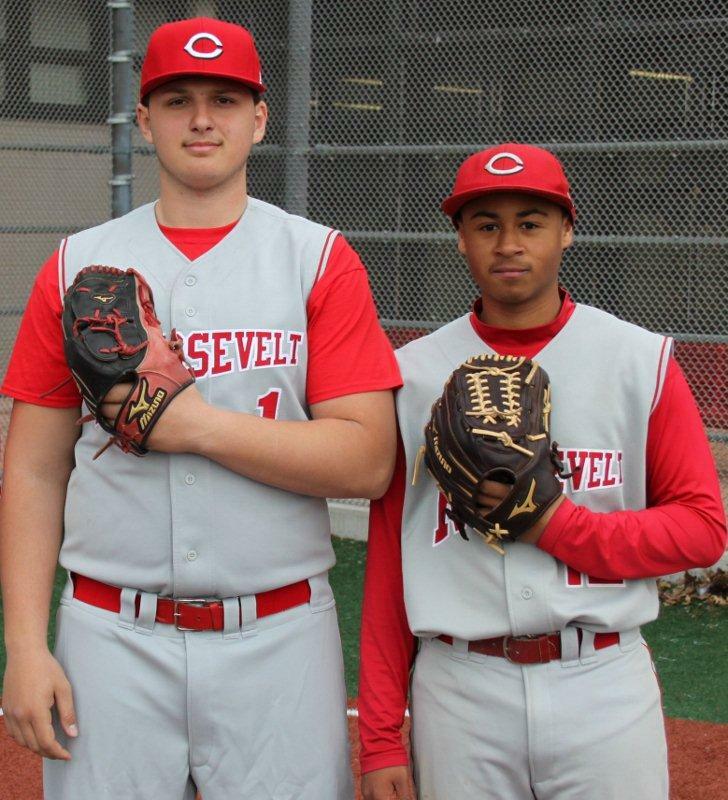 Coach P. stated, “Beni has improved tremendously as a pitcher since his freshman year. 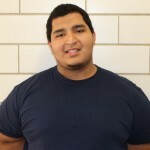 He has the potential to develop into a serviceable college pitcher.” Good luck in college Beni! A four year Varsity player, Ariel has showed improvement every year on the mound and at the plate. Ariel finished the season with offensive statistics that include a batting average of .455, 13 stolen bases, 17 runs scored, and 20 runs batted in. On the mound, Ariel has struck out 45 batters in 28 innings. 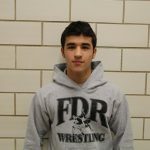 Coach P. stated, “Ariel is one of the finest student-athletes to come through FDR. He is a true leader and role model that every athlete should try and follow. 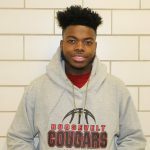 As one of the baseball team’s Captains, Ariel has always led by example with his on-the-field performance.” Ariel will be attending LIU in Brooklyn next year. Congratulations to Beni and Ariel. FDR Baseball will not be the same! 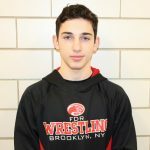 Male Athlete of the Month – James Barasch! Comeback Player of the Year!